Order a 6×8 print today! These prints are double the size of a normal 4×6 print and carry a 4:3 Aspect Ratio which is an ideal enlargement size for images taken with your small point and shoot digital camera or mobile phone. Order a portrait or even landscape 8×6 prints to print your favorite photos with little to no cropping. 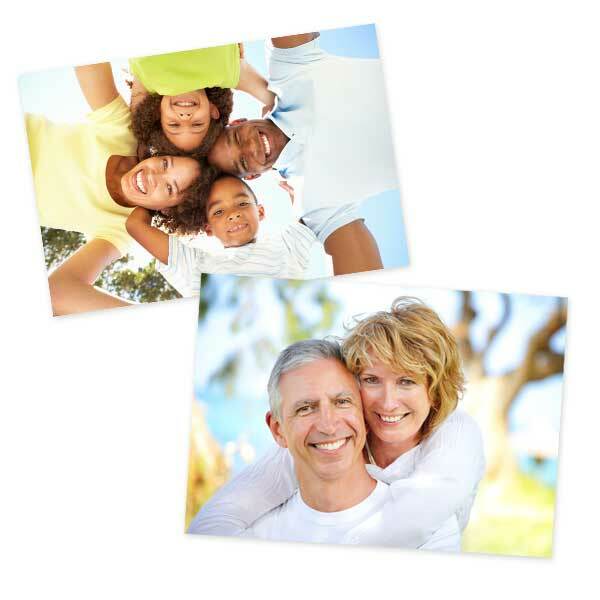 Looking for other photo printing options? If you want to go a little bigger, our 8×10 prints are a great option for a range of projects! RitzPix offers a wide range of sizes! Print 5×7 photos and 4×6 photo prints to keep your favorite album updated, or a 24×36 poster print for your wall.